Home Home Keeping Beauty & Style What Is a Chronograph? 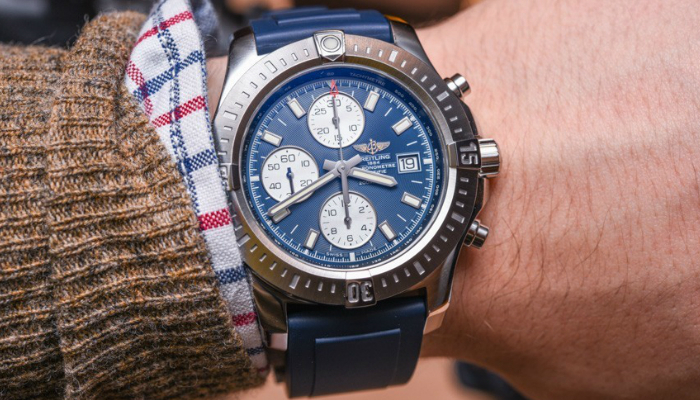 A chronograph is a particular kind of watch that highlights the stopwatch feature. Its standard design has a free sweep second hand. When the stem gets continuous pressure, the second hand can start, stop, and go back to zero. 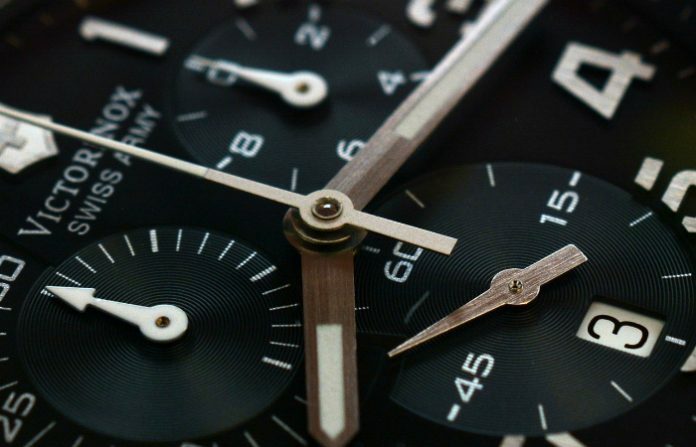 Meanwhile, a more complex chronograph has extra features such as several independent hands measuring hours, minutes, seconds, and tenths of a second. It can also have moveable bezels that serve as tachymeters for faster calculations of distance or speed. As a warm-up regarding the chronograph’s history, Louis Moinet created the first one in 1816 to monitor astronomical entities. After several years, the chronograph became a part in artillery fire until the end of the 1800s. In the modern age, it has become useful for navigating submarines, diving, racing, and flying airplanes. To know more about the question “What is a chronograph,” let’s discuss this watch’s history, purpose, and features. The word “chronograph” originated from the Greek words “Chronos,” meaning “time,” and “graph,” which means “writing.” However, the writing part was only applicable to the first chronographs. It had something to do with marking a chronograph’s dial with a tiny pen that was originally connected to the index. This setup led to the technique of monitoring duration by looking at the pen mark’s length. 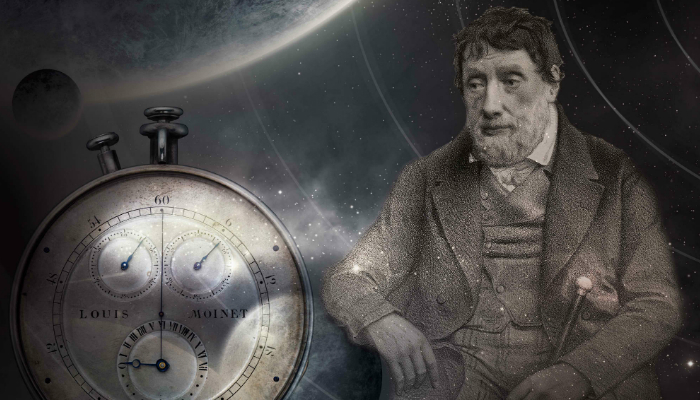 Again, Louis Moinet invented the chronograph to make astronomical paraphernalia effective. The chronograph was not yet marketed to the masses because it was strictly for academic and scientific purposes only. The first commercial chronograph was made possible by Nicolas Mathieu Rieussec to follow the order of King Louis XVIII. Interestingly, the main reason why the king was so particular about it was only that of horse racing. King Louis XVIII was so fond of horse racing that he really wanted a contraption to measure the duration of every race. Rieussec was the chosen inventor. There was confusion about who really invented the chronograph since Rieussec’s story seemed to be too original to beat. In the end, most historians agreed that Moinet was the first inventor. Adolphe Nicole made resetting possible for chronographs. Resetting enables continuous measurements. It is unlike traditional chronographs wherein a needle consistently moves. In 1915, Gaston Breitling took chronograph to a whole new level by adding a 30-minute counter and a central hand to track seconds. By 1923, he made it more unique again by putting an individual pusher at the 2 o’clock mark. Another Breitling named Willy emerged in the technology world in 1934 to place another pusher at the 4 o’clock mark. These innovations became the standard of the three-pusher design of modern chronographs. 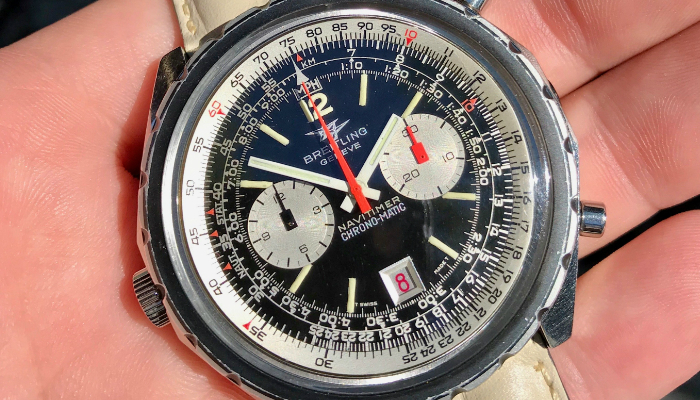 In general, when the 20th century emerged, a lot of chronographs that had marks on static bezels were available on the market. 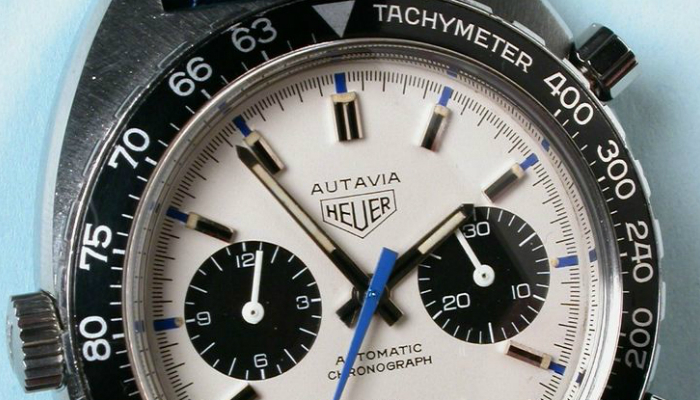 These bezels acted as a tachymeter. To improve this aspect, the watch company named Heuer launched a new model in 1958 that had a rotating tachymeter for complicated calculations. More about the 20th-century chronograph innovations, this type of watch became widely used by aviators. It turned out to be essential for accurate timing and quick calculations. Former President Eisenhower even ordered that all astronauts must have chronographs on their wrists. Self-winding clockwork already existed in the 1700s. However, when it comes to chronographs, 1964 was the significant time of automatic types. 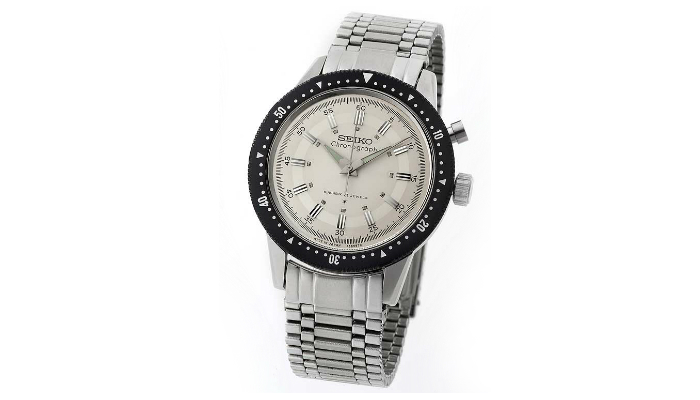 Seiko introduced the crown chronograph for that year’s Olympics in Tokyo, Japan. Here are some interesting examples of how chronographs help people from all walks of life. We classified them into household and professional purposes. Chronographs can be used to help you cook different kinds of complex meals perfectly. These complicated recipes need precise timing and duration, so chronographs are good tools to make sure of that. As an example, pheasant is one meticulous meat to cook. You really need to monitor the duration of the cooking process to keep pheasant meat soft. If not, it will be hopelessly chewy. A lot of doctors and nurses use chronographs to monitor heartbeats. 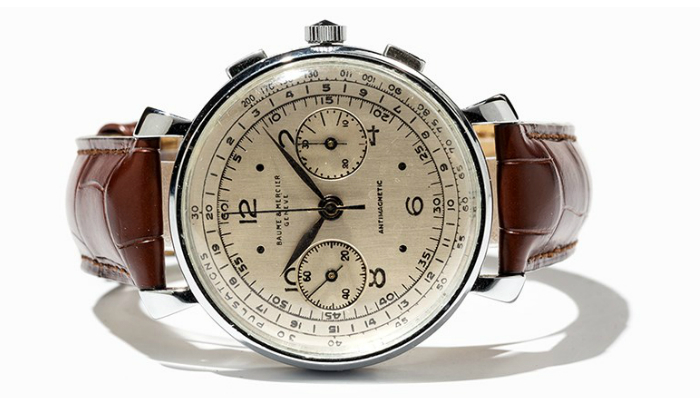 In the 1950s, the Baume Mercier Medical Chronograph was a big hit because of its classy look and features. 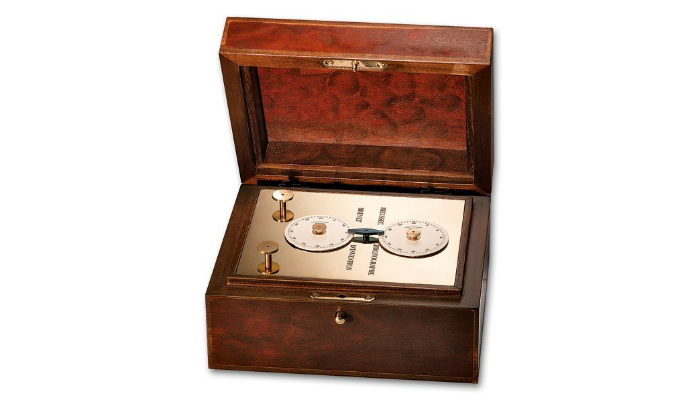 Just like other medical chronographs or watches, it allowed measurement of the pulse regardless of the starting time. To be more specific, it did not require the second hand to land at 12 or 6 just to start the count. There are several types of chronographs through the years based on features. In this section though, we will focus on how various designs match with specific functions. Rieussec’s version of a chronograph involved using ink and a needle that looked like a tiny pen. For starters, it had two faces: top and bottom. The bottom one contained ink while the top face had the needle. Once you would activate this old-fashioned chronograph, the top face would push the bottom one down. This process would pull the needle and draw the ink in a circular motion, which was the basis of duration. The main reason why non-digital chronographs can still be automatic is kinetic energy. These chronographs do not need any battery at all. Their power source comes from the wearer’s wrist, which produces kinetic energy. As the wearer swings his arm, the semicircular rotor is activated. Then, it activates a pivot inside the watch like a chain reaction. Most of our technologies today rely on buttons which is apparent on products such as digital running watches and modern voice recorders, so it is only natural that modern chronographs depend on a start button as well. The button is usually near the two o’clock spot. Once pressed, it records time. Another press, then it stops. Technically, in most modern chronographs, the button activates a sequence of three train wheels based on revolution time: one second, sixty seconds, and sixty minutes. These wheels perfectly coordinate with one another to successfully record duration. In summary, a chronograph is a type of watch that focuses on the stopwatch feature. 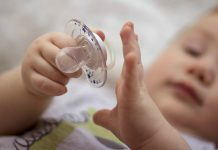 It has a wide range of uses for all kinds of people because it can either be simple or complex in design. 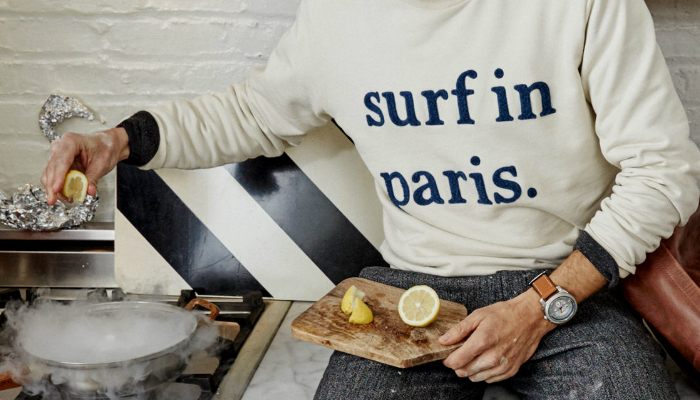 It is definitely a versatile timepiece. Anybody can appreciate chronographs; homemakers, athletes, medical professionals, scientists, government defense officers – you name it! For other timepiece products that have a stopwatch, check out our take on the best sports watches.